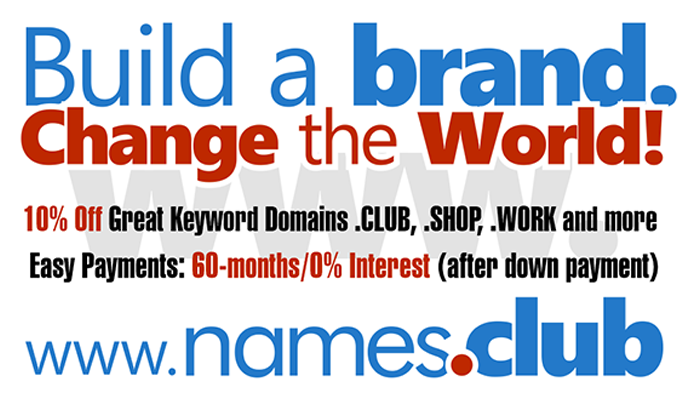 Domaining for Pros: Owners Of High Premium New gTLD Domains Trying To Sell Them By Hiding Renewal Cost? Owners Of High Premium New gTLD Domains Trying To Sell Them By Hiding Renewal Cost? Extract: "An interested buyer asked about the renewal price but the seller said that he was on his iPhone and couldn't remember. I say that it seems pretty hard to forget paying for a $4,500 premium domain just a few months back. The seller said that he thought that it was a $1k premium domain like a few others he had. The interested buyer eventually found the renewal price on his own and posted it in a comment".